Are you having this experience with one book? Or with a series of books you're downloading? 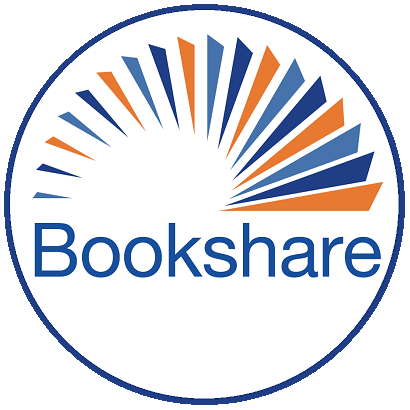 Unfortunately not all Bookshare books have images, but if the book does have images the ePub format is designed to always include them. Read2Go and Voice Dream Reader both have settings that will determine whether images will be displayed. For Read2Go the display images option must be enabled prior to the book being downloaded to the device, if the book is downloaded with the images option disabled the images won't be downloaded at all. With Voice Dream Reader you do need to enable the rich text option, but this is only available to newer iOS devices. Older iOS devices are locked on Voice Dream Reader as text only. I think the ePub issue might be a WiFi problem because I tried it again in a different building and the images displayed. I was not aware of the Voice Dream Reader issue with older devices. In Read2Go, it works on some devices and not others. That is probably also a device issue.